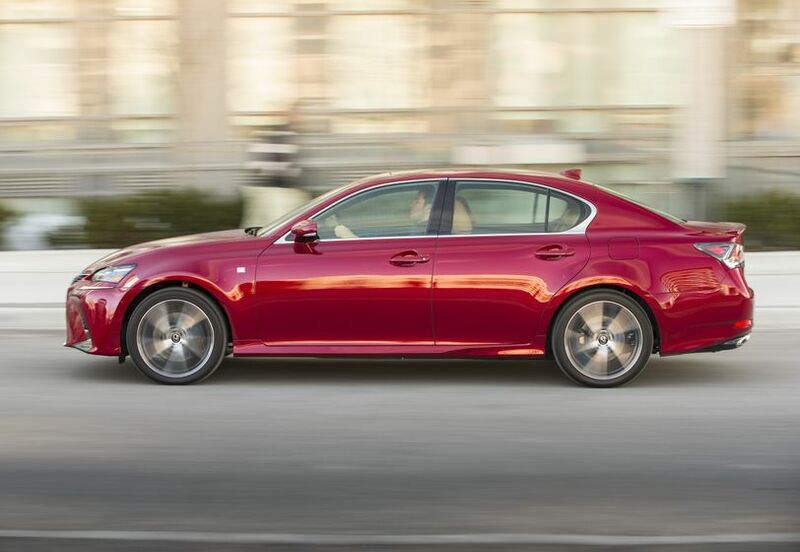 New for 2017, Lexus adds a powerful sense of security to the GS 350 AWD with the Lexus Safety System +. 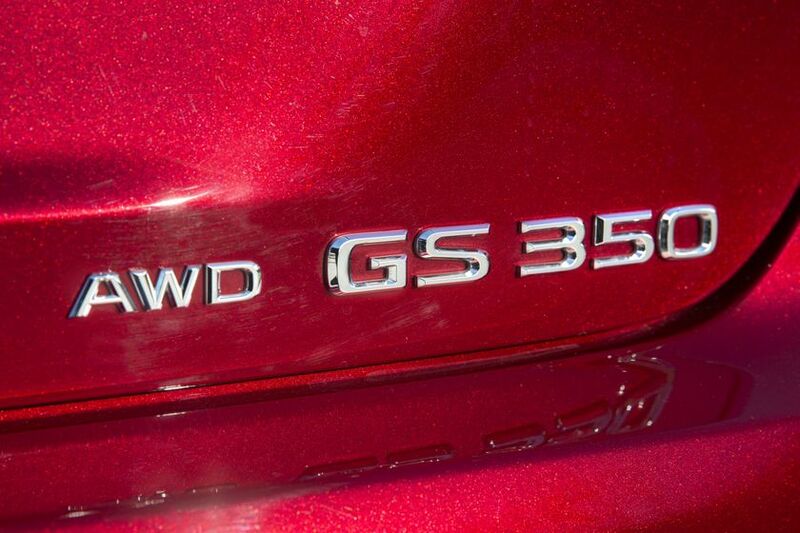 This means all GS series models are now standard equipped with this package of advanced safety technologies – including the Pre-Collision System, Lane Departure Alert with steering assist, Automatic High Beams, and Dynamic Radar Cruise Control. 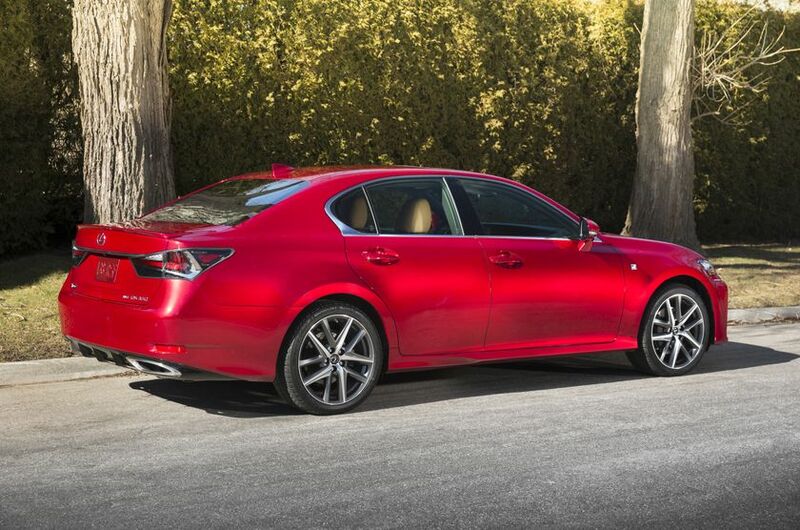 The Lexus GS sports a dynamic and aggressive body style. Its muscular sculpted lines and low centre of gravity promise an engaging drive ahead, while the design is enhanced with premium details such as a bold spindle grille, striking rear tail lamps, and alloy wheels. 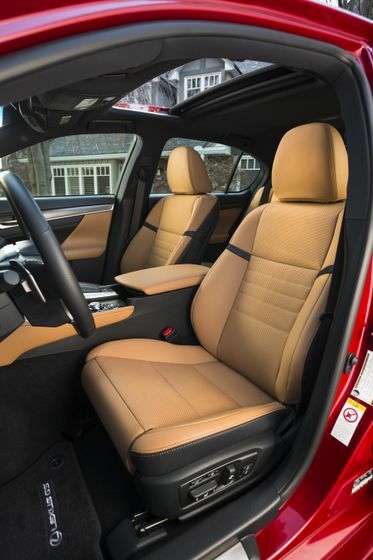 All GS models wrap guests in a realm that is at once generous in dimension and welcoming in execution. 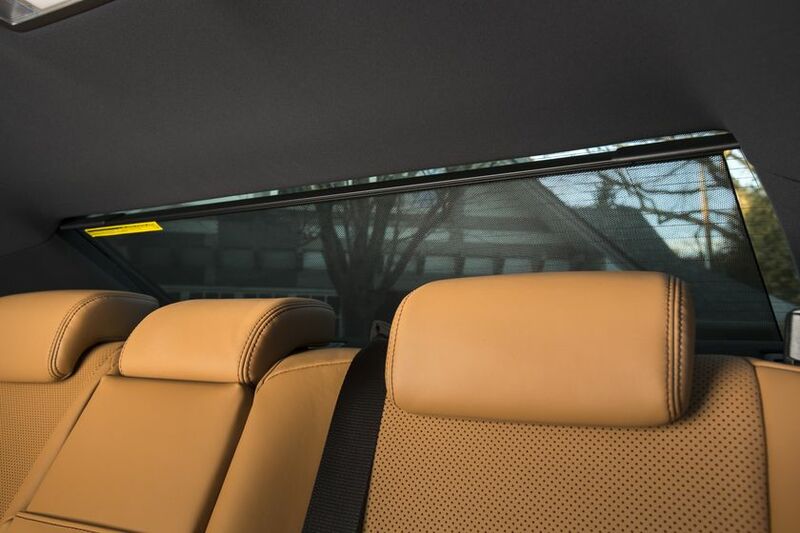 Warm ambient LED lighting greets guests upon entry while the combination of wood trim, soft touch materials and premium details sets a relaxing tone – perfect for fatigue-free touring. 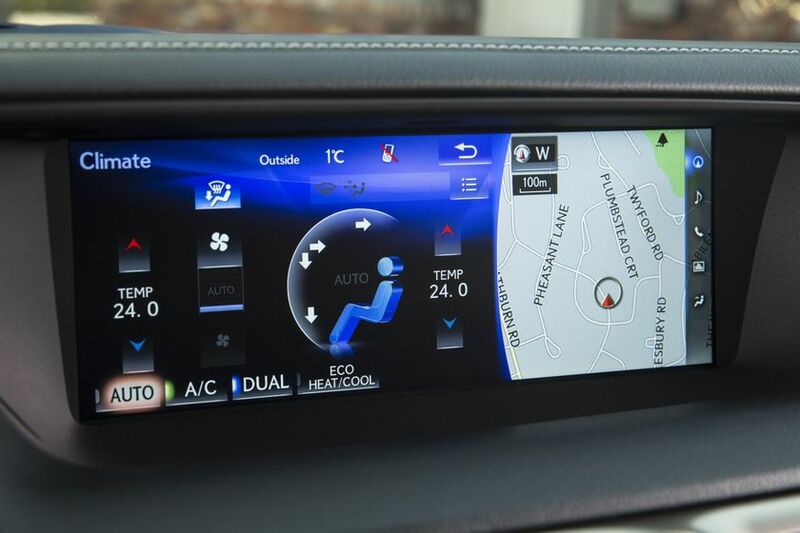 Extensive standard features include a 12.3” LCD display, dual-zone automatic climate control, leather seating, LED ambient lighting, map lamps and rear seat reading lamps, analogue clock with LED illumination, a power tilting/sliding moon roof, and more. 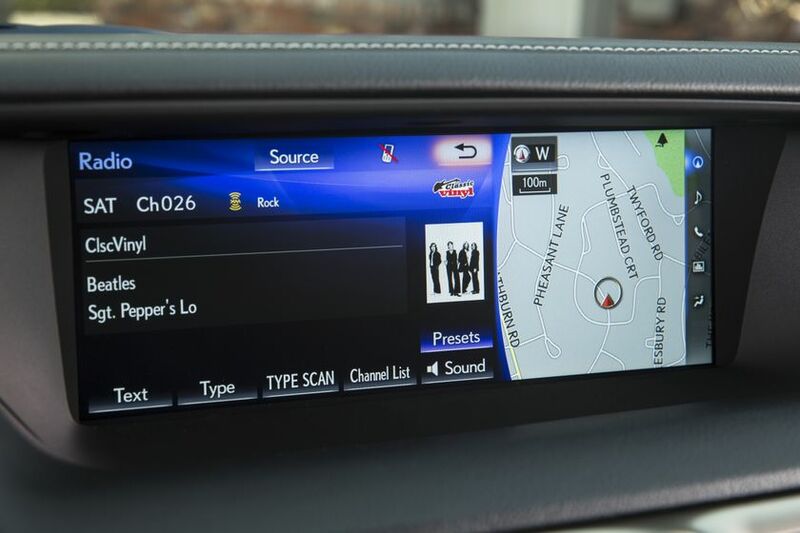 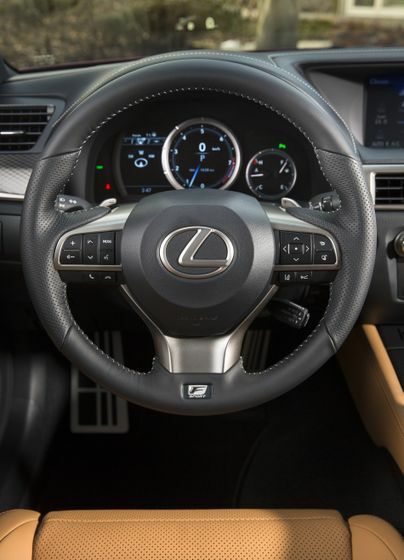 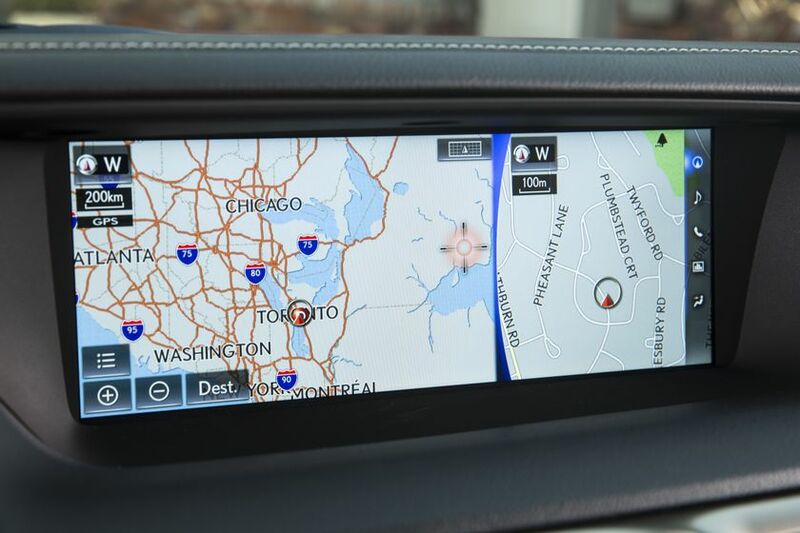 The driver enjoys the convenience of a navigation system with Lexus Remote Touch interface, a multi-information display, a heated steering wheel with leather wrap and paddle shifters, a leather-wrapped shift knob, Smart Key System with Push Button Start, and more. 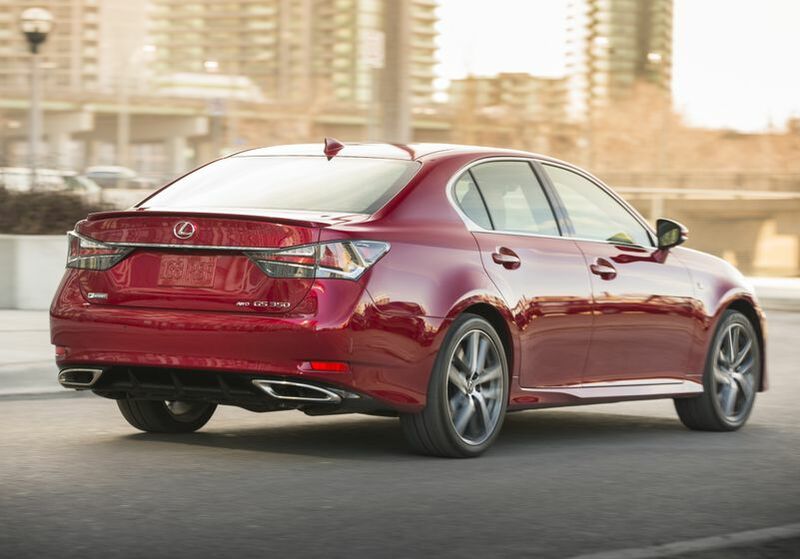 Precise handling and engaging driver dynamics make the GS a pleasure. 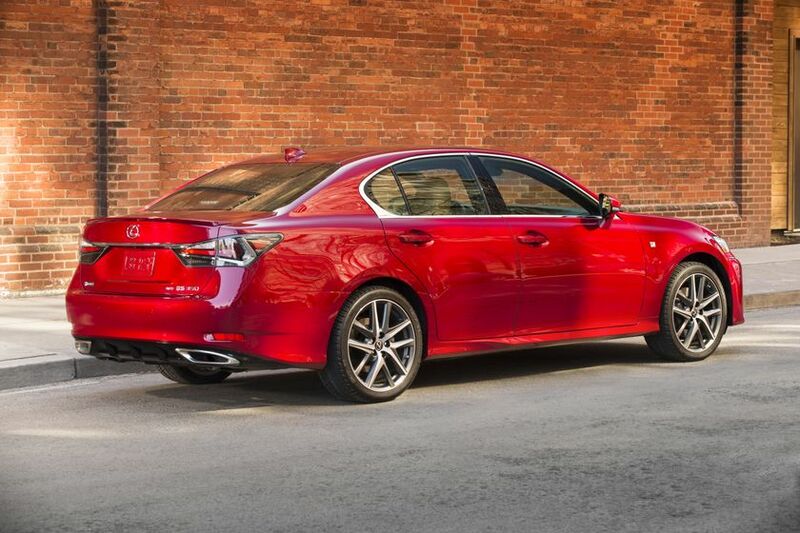 Advanced chassis engineering, a rigid body architecture, and the suspension systems (front double wishbone, rear multi-link) combine to deliver crisp, confident, tactile handling that inspires. 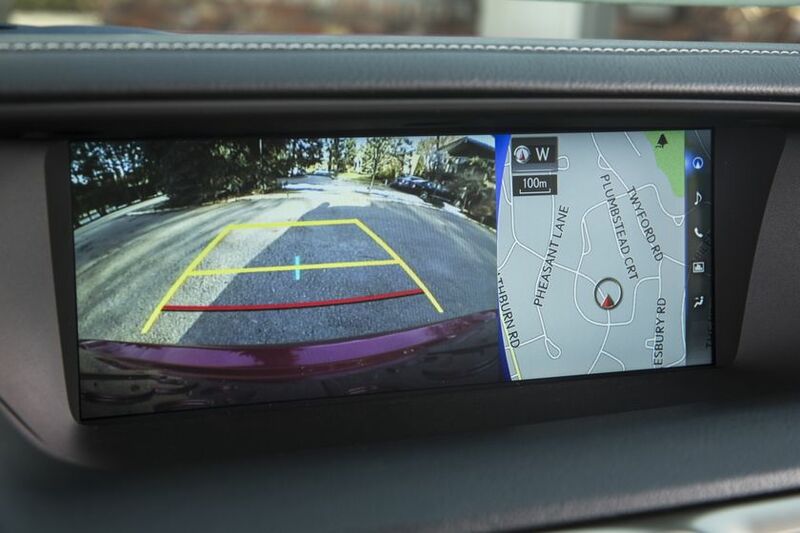 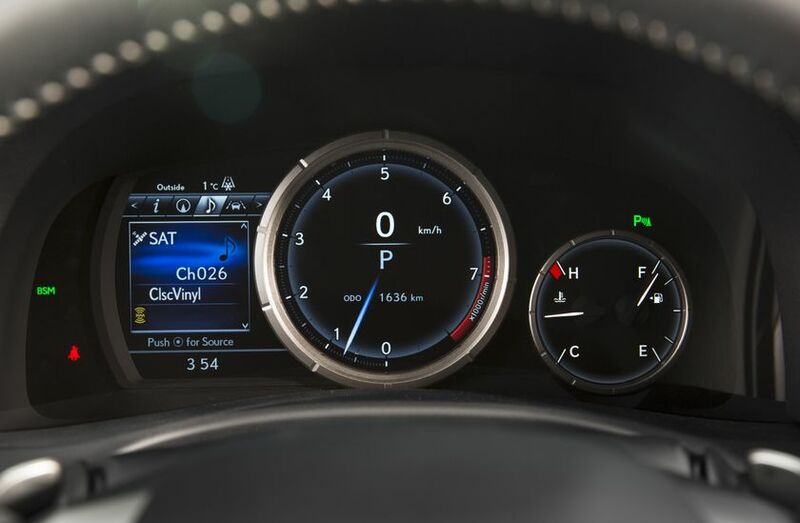 The Vehicle Dynamics Integrated Management (VDIM) system seamlessly integrates an array of handling and traction control systems, allowing the GS to anticipate situations and take active measures to maximize stability. 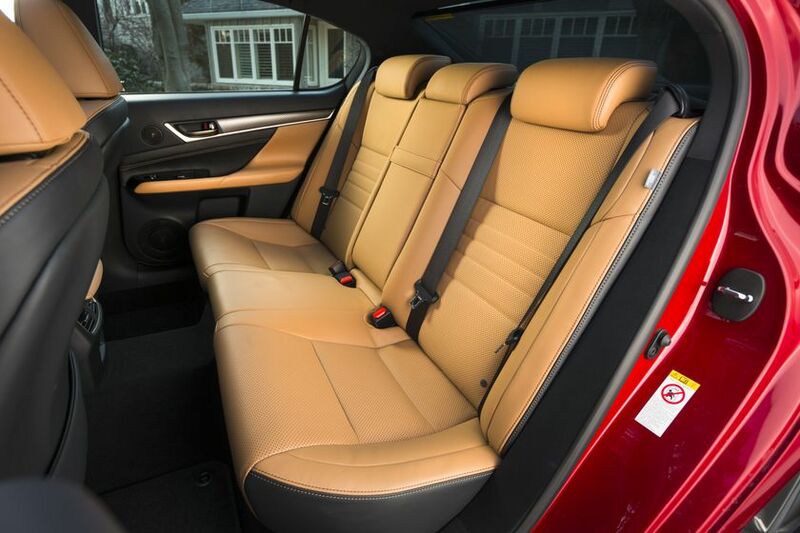 The five-person cabin is also a safety sanctuary, with several active and passive safety systems working in concert to protect occupants. 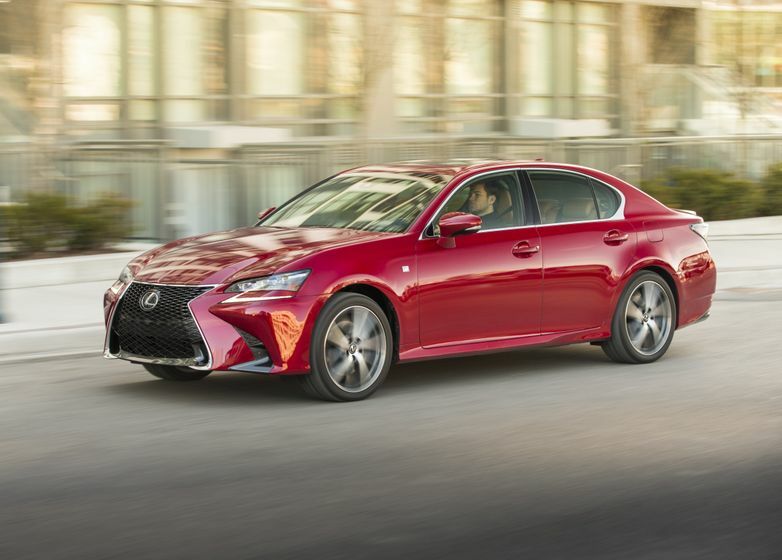 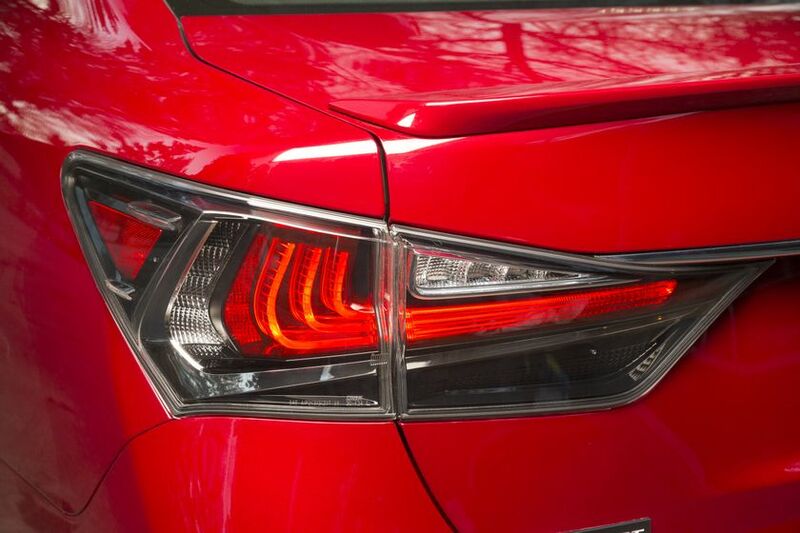 These include 10 airbags, the Lexus Safety System +, the Lane Keeping Assist, a back-up camera, LED headlamps, tail lamps, stop lamp and daytime running lights, rain-sensing wipers, an onboard first aid kit, and more. 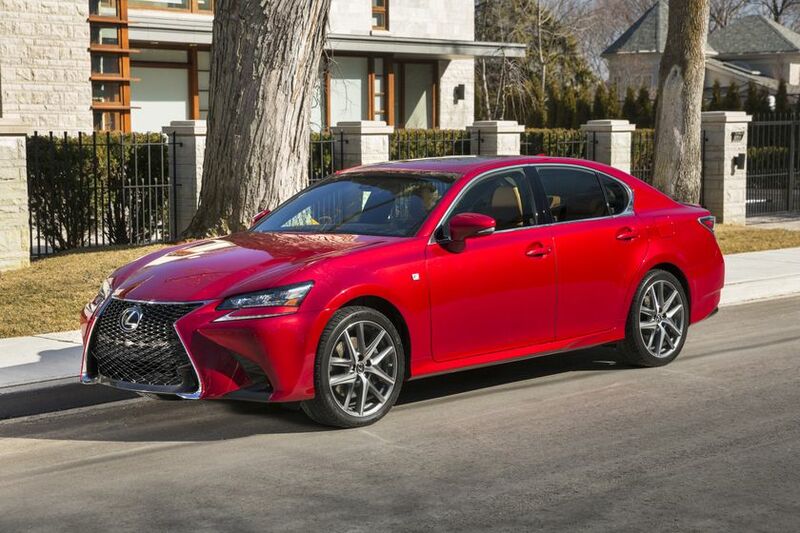 The GS series includes the GS 350 AWD and GS 450h. 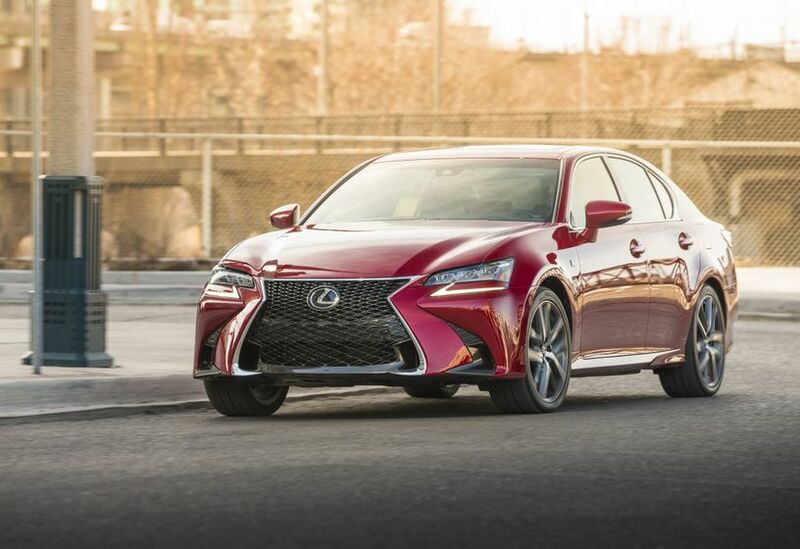 The 2017 Lexus GS 350 is built around a 3.5L V6 delivering up to 311 horsepower. 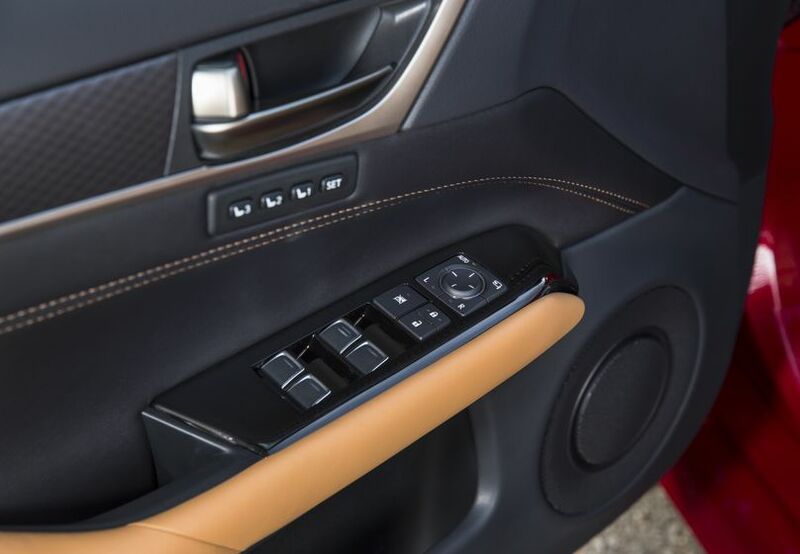 Mated to a six-speed automatic transmission with sport direct shift control with steering wheel-mounted paddle shifters plus the added all-weather confidence of all-wheel-drive, this model offers impressive comfort for five and powerful, dynamic handling – perfect for trips across town or across the country. 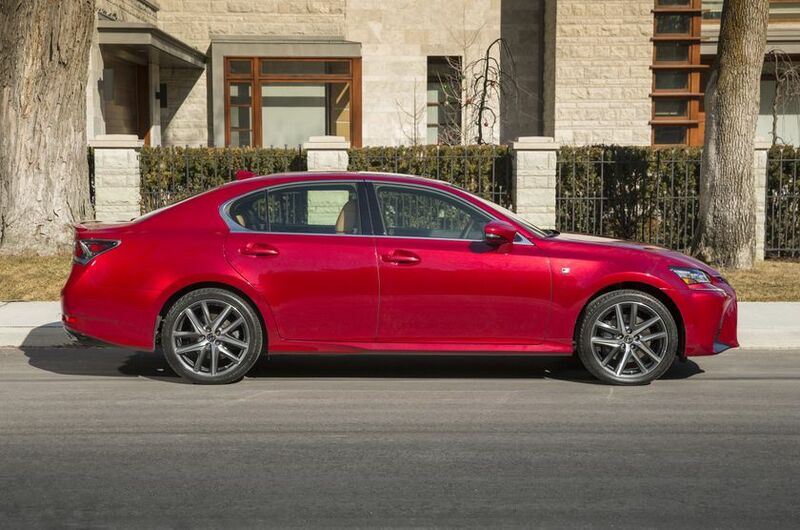 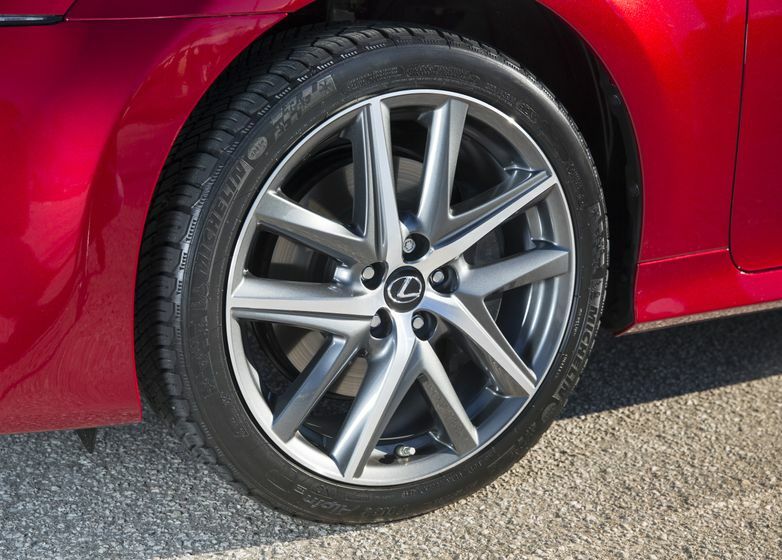 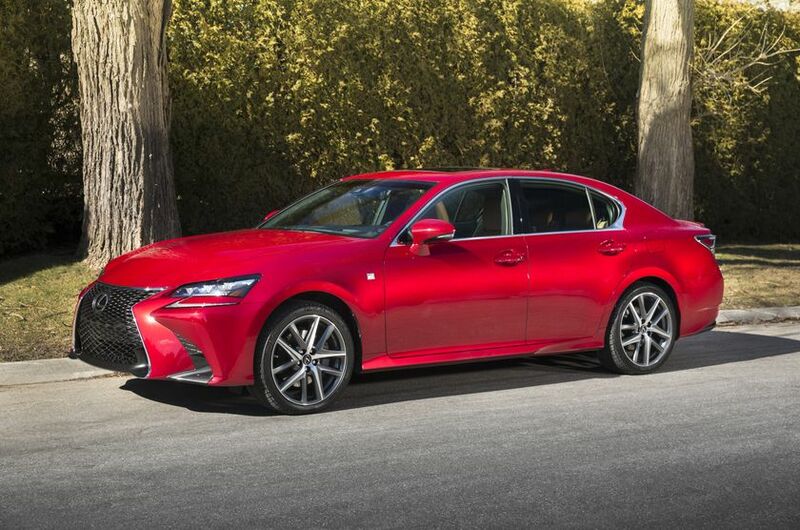 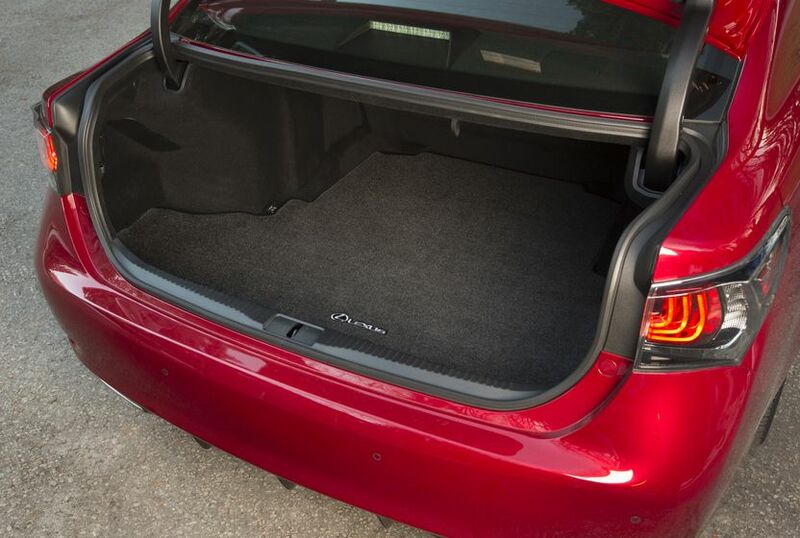 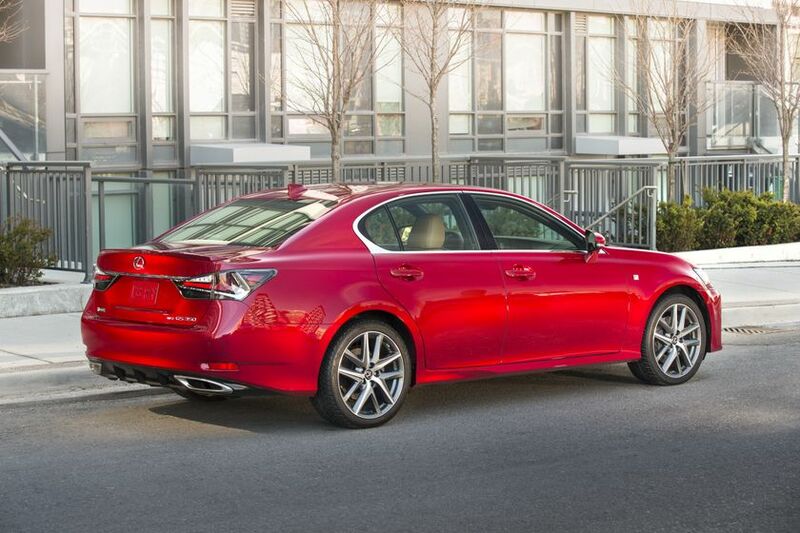 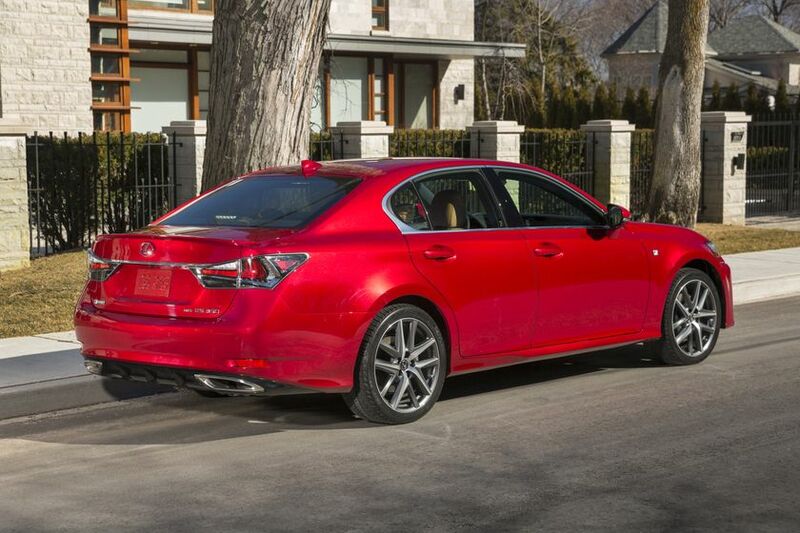 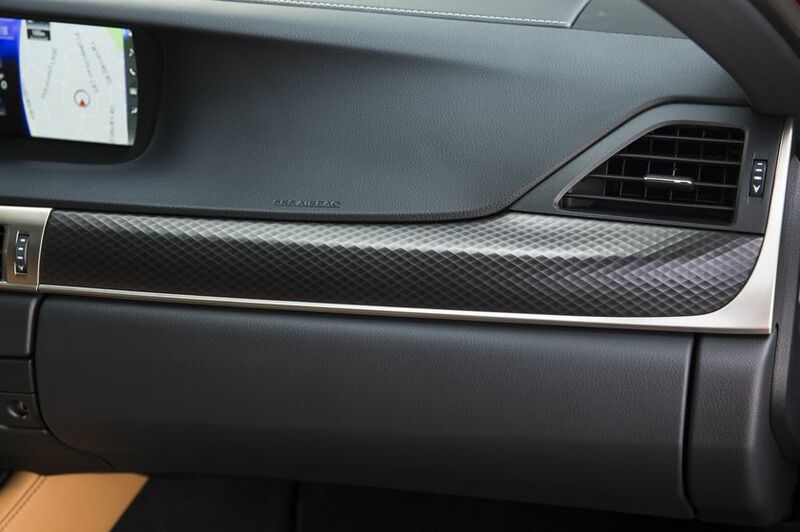 Standard features include a 12-speaker Lexus Premium Audio system and 18” aluminum alloy wheels. 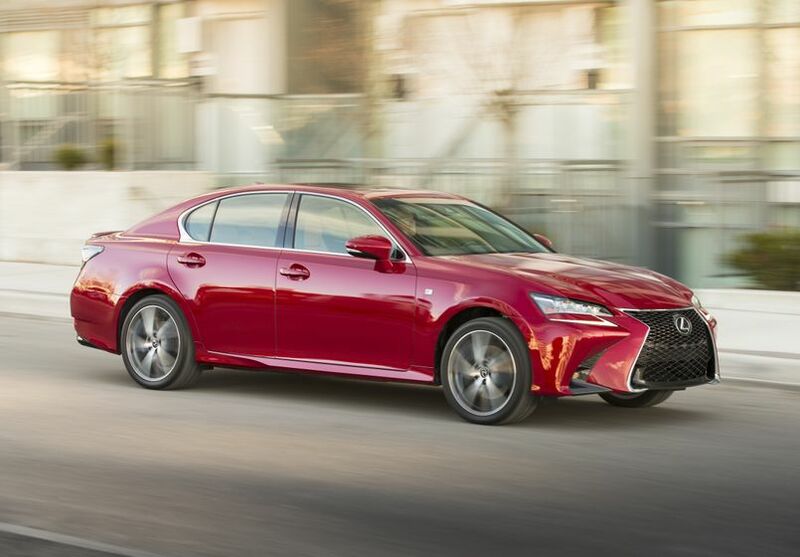 The Premium package (starting MSRP: $62,350) adds the Blind Spot Monitor with Rear Cross Traffic Alert, ventilated front seats, a power assisted trunk closer, clearance and back-up sensors, premium LED headlamps, and more. 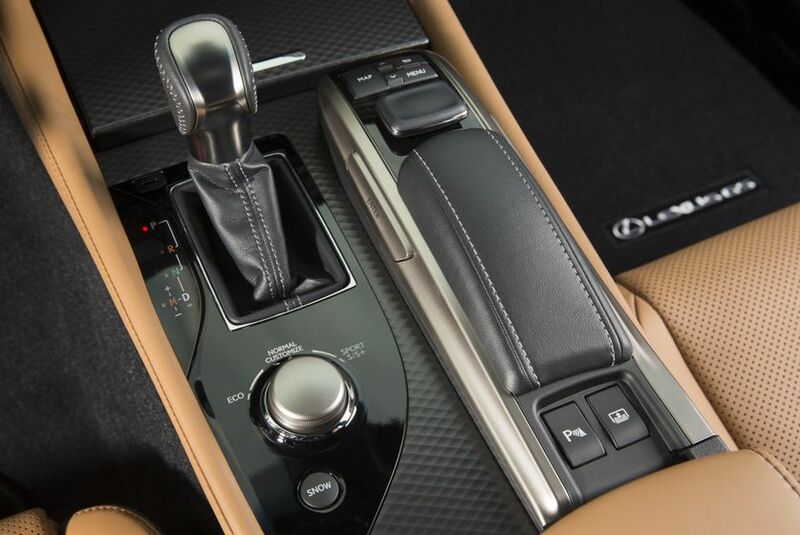 The Executive package (starting MSRP: $69,150) also enhances the Premium package, adding Adaptive Variable Suspension, unique 19” wheels, woodgrain and leather-wrapped steering wheel, heated rear seats and rear seat climate controls with Climate Concierge, premium leather seat surfaces, a 17-speaker Mark Levinson audio system, 18-way power adjustable driver and front passenger seats, a Head-Up Display, and more. 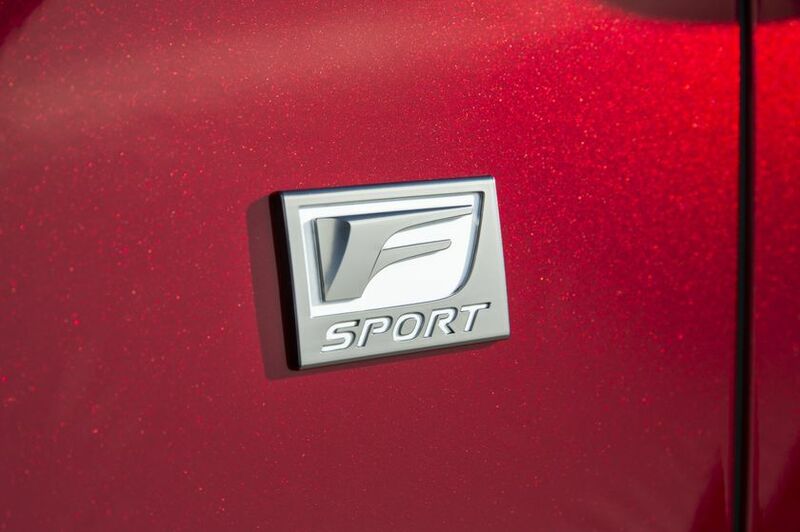 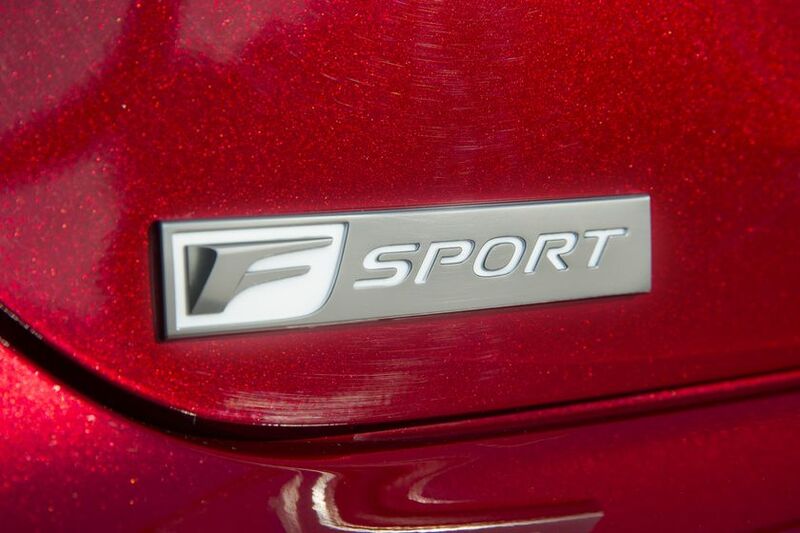 The F SPORT Series 2 package (starting MSRP: $68,500) builds on this, adding aggressive styling – including F SPORT wheels, front mesh grille, rear spoiler, and more. 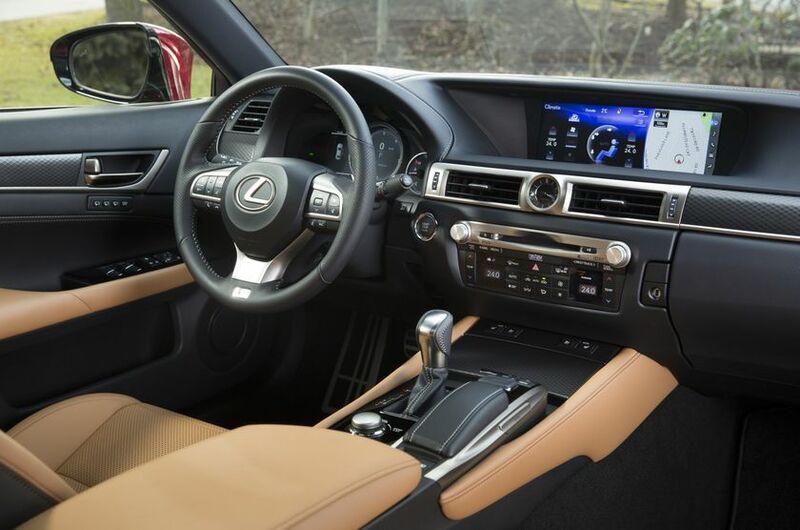 Inside, the cabin features a 16-way power adjustable driver’s seat plus an F SPORT steering wheel, leather seating, shift knob and scuff plates. 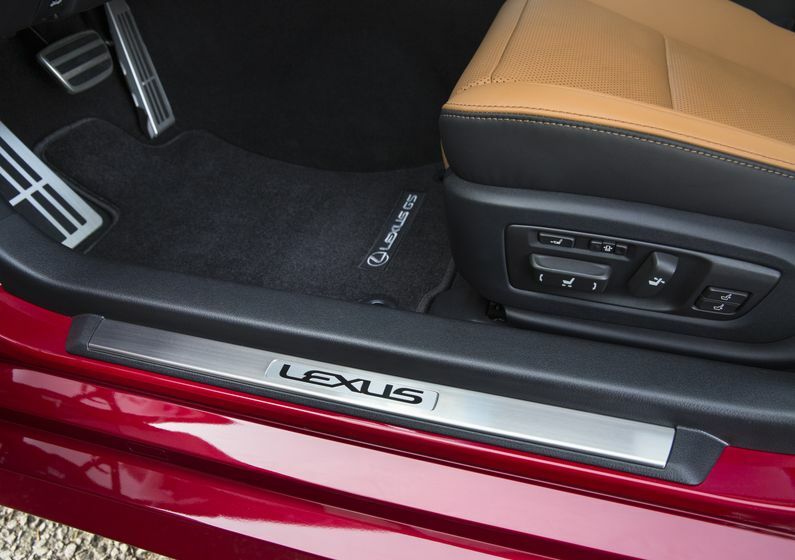 Other interior enhancements include aluminum dash accents and sport pedals with rubber inserts. 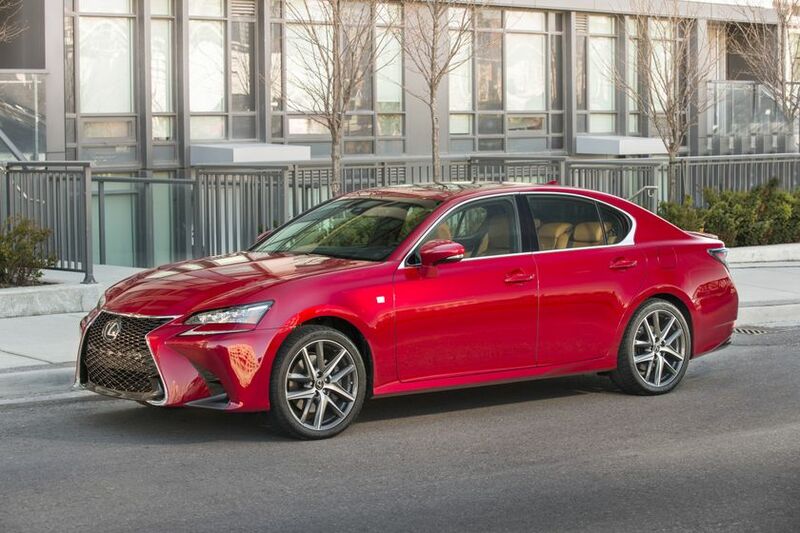 The 2017 Lexus GS 450h (starting MSRP: $76,100) is available in a single, generously equipped model. 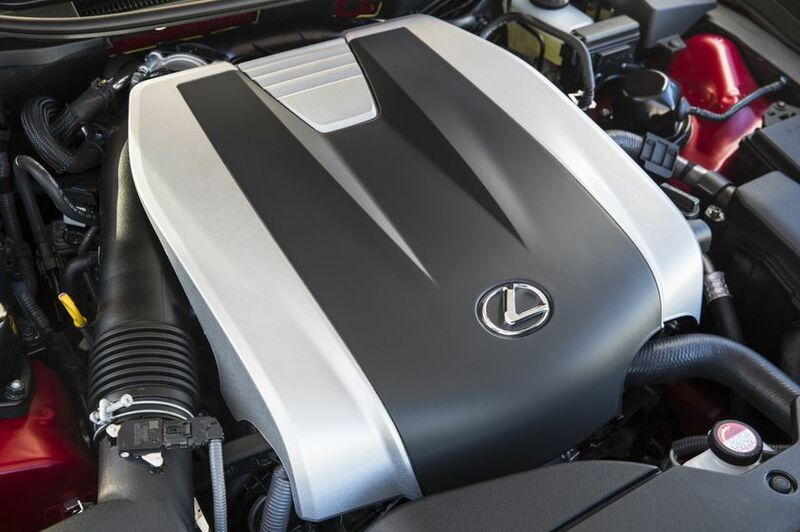 It features a Lexus Hybrid Drive built around a 3.5L Atkinson Cycle V6, a high-torque electric motor and powerful storage battery, producing 338 net system horsepower. 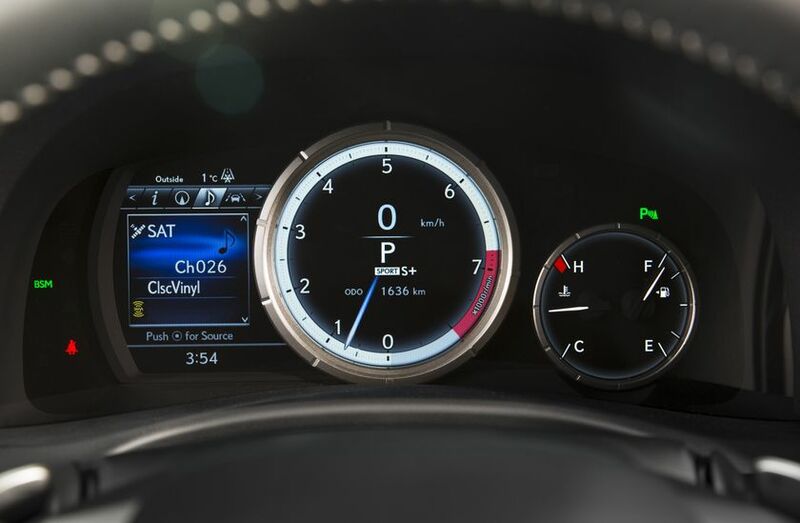 This offers up 0-100 km/h acceleration times of just 5.8 seconds, and class-leading fuel efficiency at 7.5L / 100 km city/highway combined. 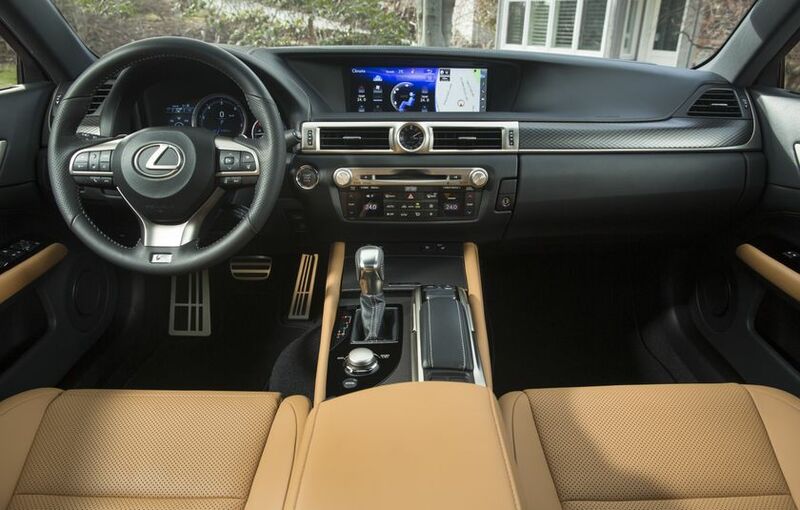 Standard features on the GS 450h include the Lexus Safety System +, Lane Keeping Assist, a 17-speaker Mark Levinson audio system, adaptive variable suspension, premium LED headlamps, LED clearance lamps, the hybrid drive’s regenerative braking system, and more. 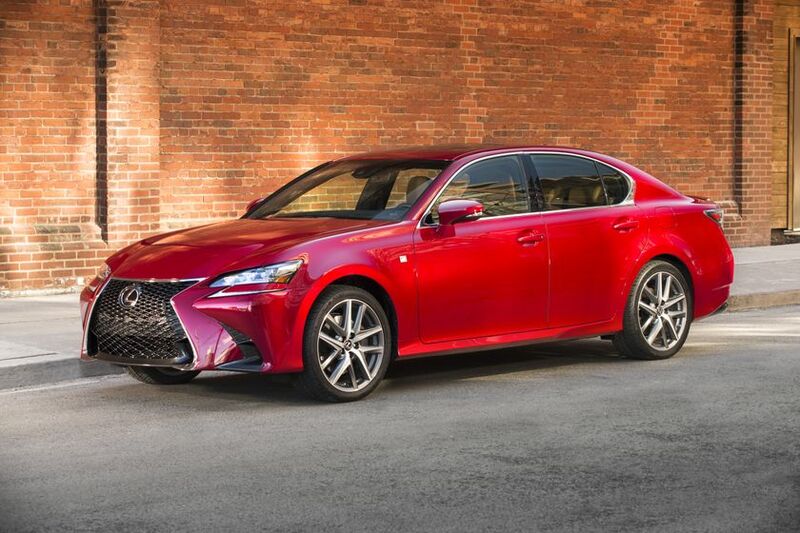 For complete and up-to-date details and specifications on the 2017 Lexus GS 350 AWD and GS 450h, visit http://www.lexus.ca/lexus/en/automobiles/gs .